Drillsoft is a real time hydraulics Software that concentrates on drilling hydraulics and modeling wellbore pressures and temperatures during all phases of the drilling operation in extended-reach, highly deviated, horizontal and high temperature and high pressure (HTHP) wells. The simulator uses state of the art algorithms and provides the user with a wide range of modeling options. 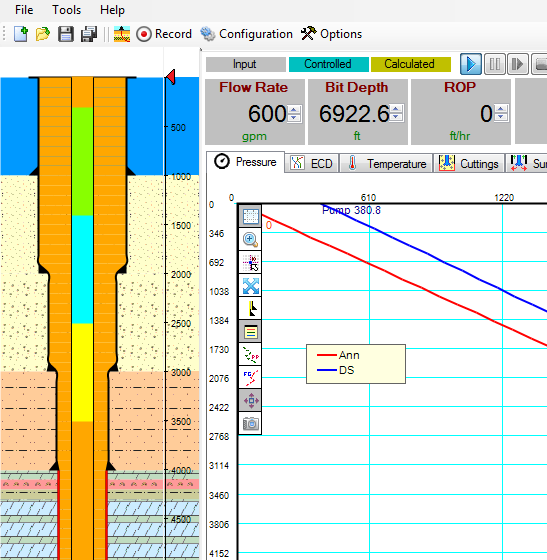 Drillsoft HDX is a single phase trasient well model that calculates and evulates down -hole temperatures during drilling, circulating and shut-in operations for the land and dee-water wells. Includes features described above. Drillsoft HDX Plus is the similar to Drillsoft HDX. While all of the features and functions are the same, a few noticeable upgrades have been added to Drillsoft HDX Plus. Drillsoft Real-Time can take all WITS combined from EDR and PWD/MLW companies or separated signal either Serial or TCP/IP. Bidirectional communication is possible (send and receive using the same cable). Additionally offers Real-Time monitoring by sending via web to a dedicated server signals. This option requires internet in-situ (Rig site). 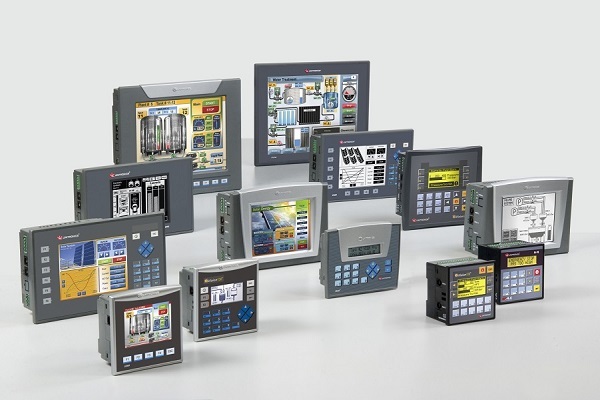 Our programmable logic controllers are integrated for choke automation. 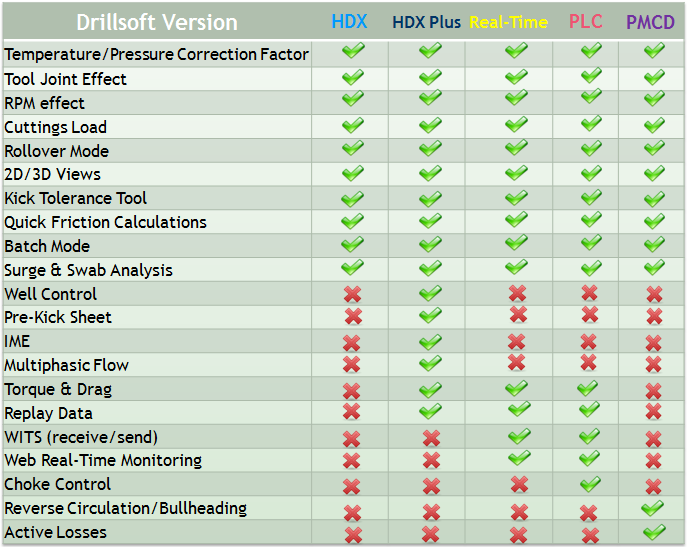 All the features from Drillsoft’s HDX software is available with our PLC’S. Get current WHP and Send a signal to Open/Close the choke’s with Drillsoft’s PLC’S. IADC defines PMCD as a variation of MPD that involves “drilling with no returns to surface, where an annulus fluid column, assisted by surface pressure, is maintained above a formation that is capable of accepting fluid and cuttings”. During the PMCD drilling, sea-water is normally used as sacrificial mud and no cuttings are recovered to the surface. Drillsoft simulate reverse circulation in the annulus while applying surface back pressure to bull head fluids into formations. 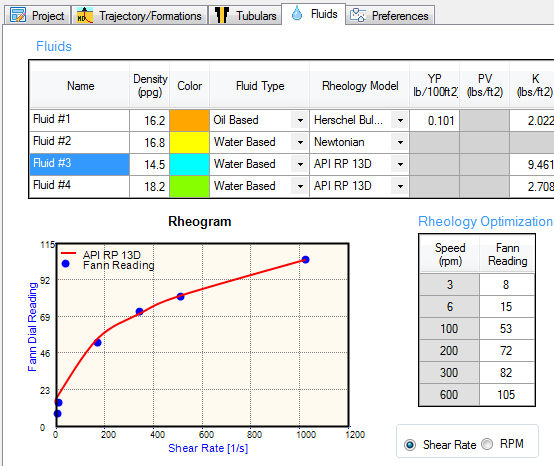 You can visualize and monitor the different fluids in the well schematic, so is very easy to understand the technique. I have had the honor working closely with Drillsoft using HDX and the Real-time modeling software. Sixto and his team are always willing to help in every way possible. I highly recommend Drill Soft for all your drilling software needs. Thank you Chris! We really appreciate your support. 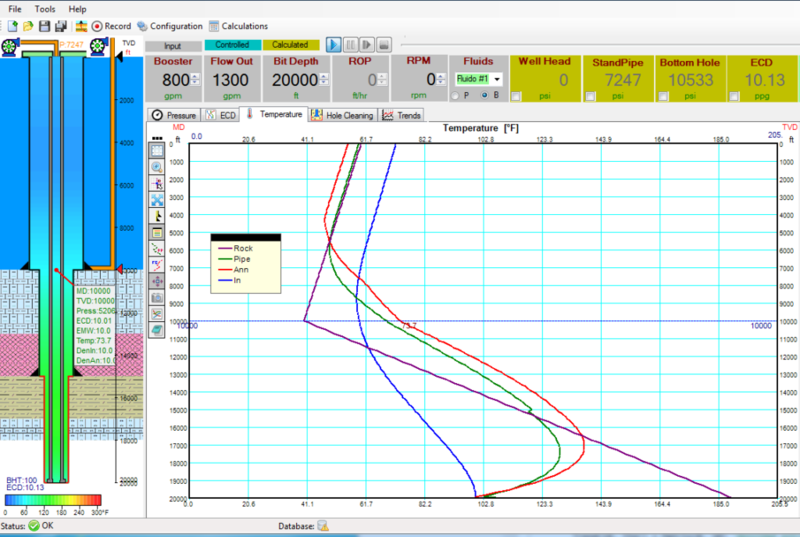 I have been using Drillsoft using HDX and the Real-time modeling both has been excellent to use. Real simple interface to learn and its loaded up with a lot of advance features. The support staff has been world class! I had the opportunity to utilize Drillsoft HDX to model and simulate Hydraulic transient flow for a hole cleaning application to increase drilling efficiency. I found the GUI to be extremely interactive, user-friendly and the easy to navigate. The results were very detailed and comprehensive. The documentation accompanying the software is well categorized and the technical support provided by Drillsoft is excellent. I would highly recommend Drillsoft for your pre-job planning and real-time monitoring needs.